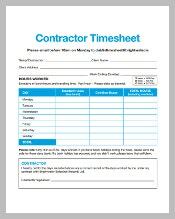 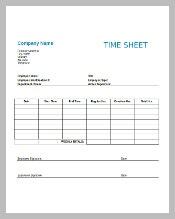 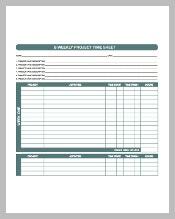 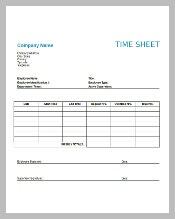 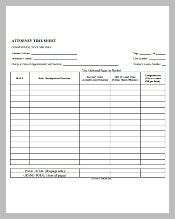 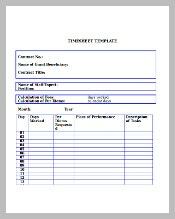 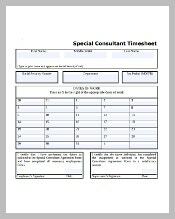 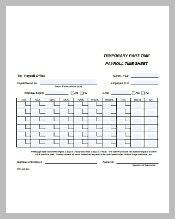 To avoid time theft which has become a common phenomenon in every organization, timesheet templates are available on our website in easy download formats like PDF, PSD and many more. 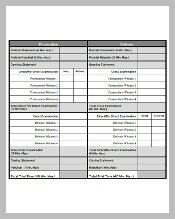 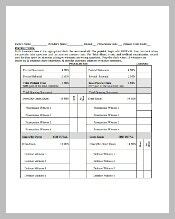 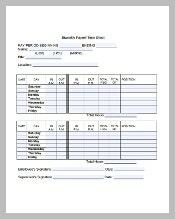 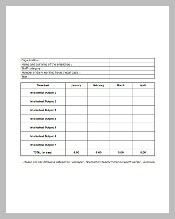 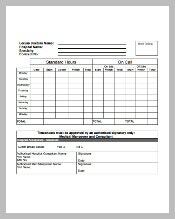 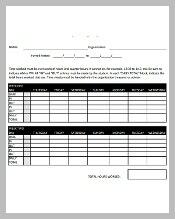 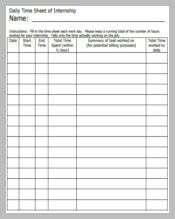 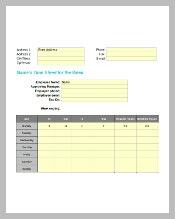 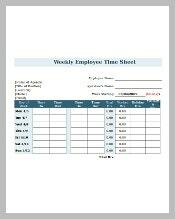 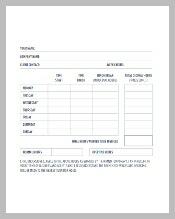 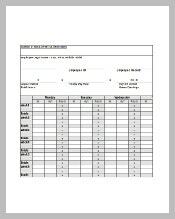 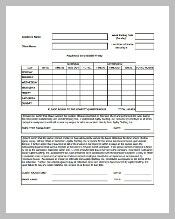 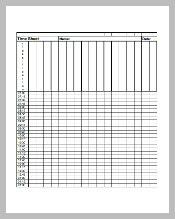 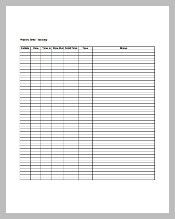 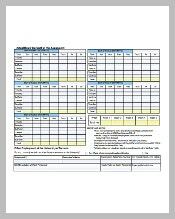 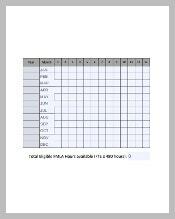 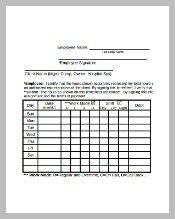 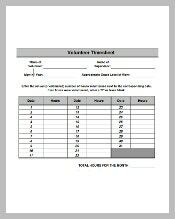 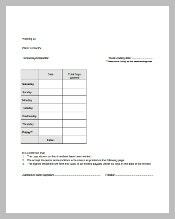 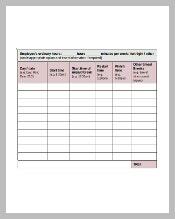 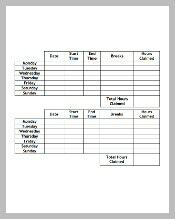 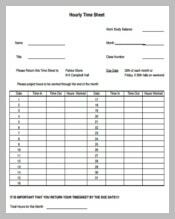 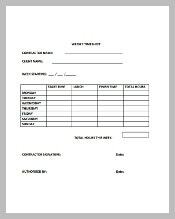 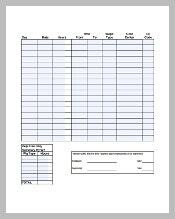 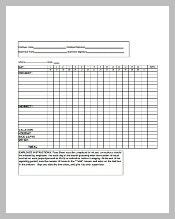 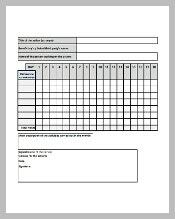 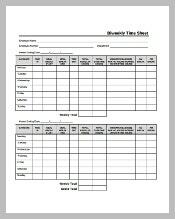 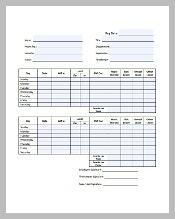 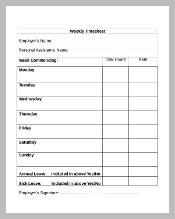 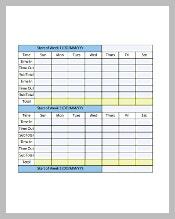 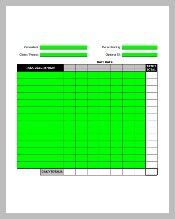 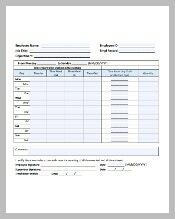 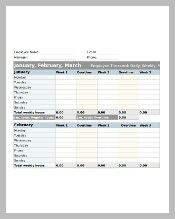 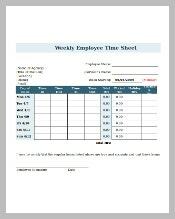 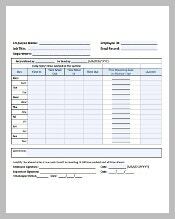 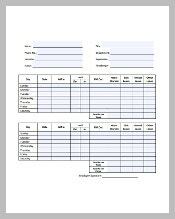 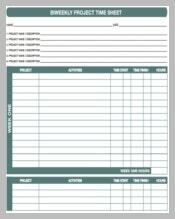 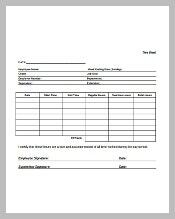 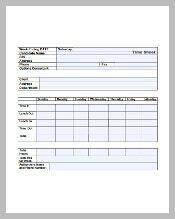 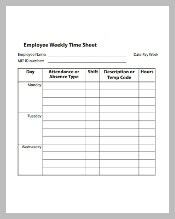 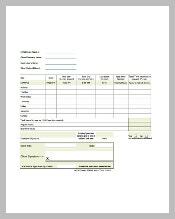 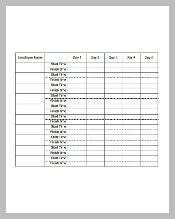 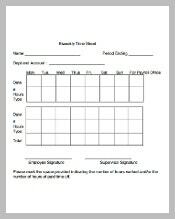 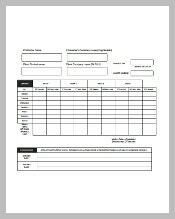 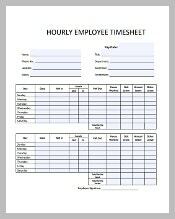 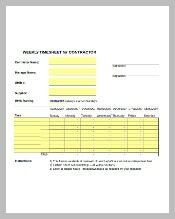 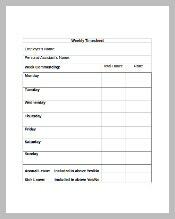 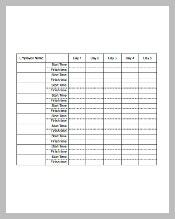 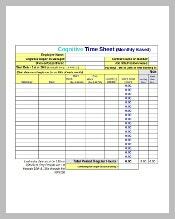 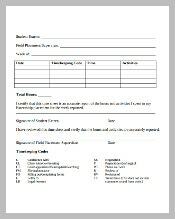 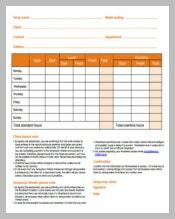 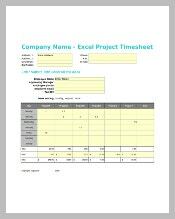 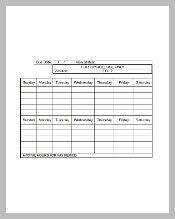 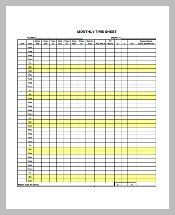 Print the samples of the sheet to know how these spreadsheets help in keeping track of time of every single employee in the organization. 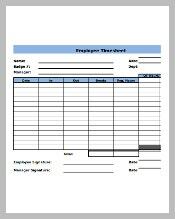 There have been examples where these templates indirectly increases the profitability of the business as every employee tries to contribute their maximum when being tracked.